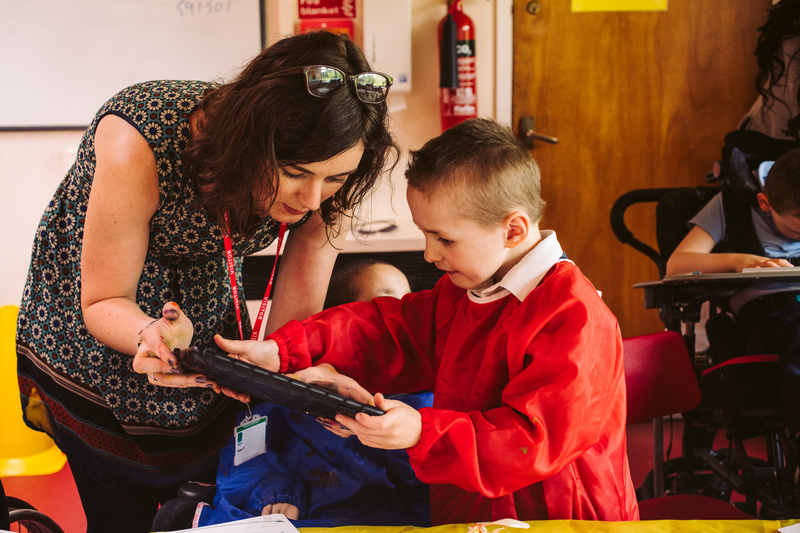 Creative Connections is a network of schools in the east of Birmingham who are committed to ensuring that children receive a curriculum that is rich in the arts and that the children have opportunities to work closely with professionals from the arts and culture sectors. Each year, the programme focuses on a theme such as identity, sense of place, heritage and exploring cultural traditions. Creative Connections first developed in 2015 with 5 schools and was supported by Arts Connected with a matched Partnership Investment. Since then the network has increased to 10 schools and we are now looking to extend our programme to run, initially, for a further 3 years. Creative Connections are looking to appoint a freelance fundraiser who will research and write applications to successfully raise the finance to sustain this programme.